**TV Sony XBR55X800E 55″ from sears. Price: $898.00. Discount: $1001.99. Categories: TV, Sony, 55″, Smart. Deal Rating: 5 Stars out of 5. Store Rating: 5 Stars out of 5. Deal Recommendation: Recommended. Available Until: Limited Quantity. 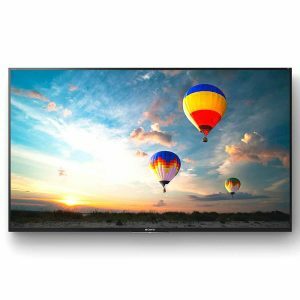 Thoughts: Clearance – TV Sony XBR55X800E 55″. Deal Score: 94 out of 100. **Epson WorkForce ES-500W from adorama. Price: $219.99. Discount: $180.00. Categories: Tech, Office, Epson, Printer, Scanner. Deal Rating: 5 Stars out of 5. Store Rating: 5 Stars out of 5. Deal Recommendation: Recommended. Available Until: Limited Quantity. 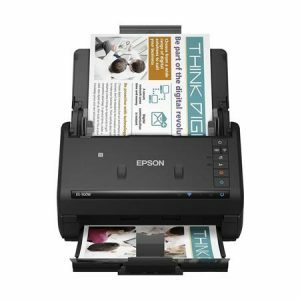 Thoughts: Clearance – Epson WorkForce ES-500W. Deal Score: 84 out of 100. **Valet Charger for the Apple Watch and iPhone from verzion. Price: $49.99. Discount: $50.00. Categories: Tech, Belkin, Valet Charger, Apple. Deal Rating: 5 Stars out of 5. Store Rating: 5 Stars out of 5. Deal Recommendation: Recommended. Available Until: Limited Quantity. 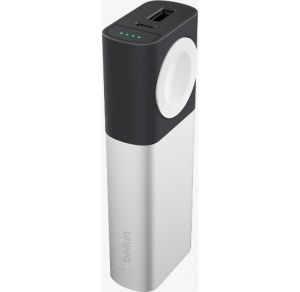 Thoughts: Clearance – Valet Charger for the Apple Watch and iPhone. Deal Score: 80 out of 100. 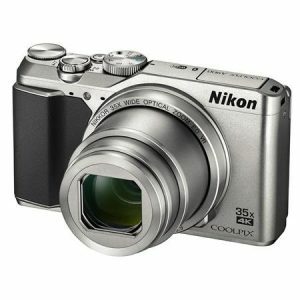 **Nikon Coolpix A900 from adorama. Price: $179.95. Discount: $220.00. Categories: Tech, Photo, Camera, Nikon. Deal Rating: 5 Stars out of 5. Store Rating: 5 Stars out of 5. Deal Recommendation: Recommended. Available Until: Limited Quantity. Thoughts: Clearance – Nikon Coolpix A900. Deal Score: 90 out of 100. 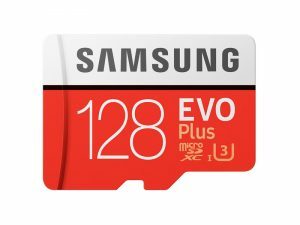 **MicroSDXC EVO Plus Memory Card w/ Adapter 128GB from samsung. Price: $64.99. Discount: $35.00. Categories: Tech, Memory, Storage, Cards, Samsung, Evo, 128GB. Deal Rating: 5 Stars out of 5. Store Rating: 5 Stars out of 5. Deal Recommendation: Recommended. Available Until: Limited Time Deal. Thoughts: Limited time discount – MicroSDXC EVO Plus Memory Card w/ Adapter 128GB . Deal Score: 80 out of 100. 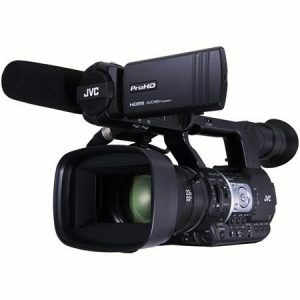 **JVC GY-HM620 ProHD Mobile News Camera from adorama. Price: $1999.95. Discount: $895.05. Categories: Tech, Video, Camera, Pro, HD, JVC. Deal Rating: 5 Stars out of 5. Store Rating: 5 Stars out of 5. Deal Recommendation: Recommended. Available Until: Limited Quantity. Thoughts: Clearance – JVC GY-HM620 ProHD Mobile News Camera. Deal Score: 82 out of 100. **Sony Alpha a6300 Mirrorless Interchangeable-lens Camera – Black from walmart. Price: $898.00. Discount: $101.99. Categories: Tech, Photo, Camera, Sony. Deal Rating: 5 Stars out of 5. Store Rating: 5 Stars out of 5. Deal Recommendation: Recommended. Available Until: Limited Quantity. 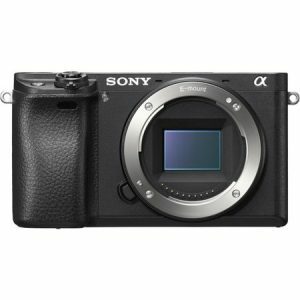 Thoughts: Clearance – Sony Alpha a6300 Mirrorless Interchangeable-lens Camera – Black. Deal Score: 70 out of 100. 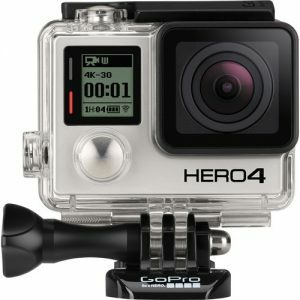 **GoPro HERO4 Black from bhphotovideo. Price: $199.00. Discount: $300.00. Categories: Tech, Video, Go Pro. Deal Rating: 5 Stars out of 5. Store Rating: 5 Stars out of 5. Deal Recommendation: Recommended. Available Until: Limited Quantity. Thoughts: Clearance – GoPro HERO4 Black. Deal Score: 95 out of 100. *35″ AOC Agon 3440×1440 WQHD Curved Gaming Monitor $678.99 with promo code NEFPSNK20 from flash.newegg.com. Price: $678.99. Discount: $421. Categories: Tech, Monitor, Gaming, Curved. Deal Rating: 4.5 Stars out of 5. Store Rating: 5 Stars out of 5. Deal Recommendation: recommended. Available Until: 5 days left. Thoughts: not specified. Deal Score: 80 out of 100. **Professional 200W Floorstanding Speaker from jbl. Price: $379.95. Discount: $420.00. Categories: Tech, Audio, Speakers, JBL. Deal Rating: 5 Stars out of 5. Store Rating: 5 Stars out of 5. Deal Recommendation: Recommended. Available Until: Limited Quantity. Thoughts: Clearance – Professional-quality 200-watt Floorstanding Speaker. Deal Score: 90 out of 100. Copyright © 2019 TechDailyDeal – The Best Technology Deals. Powered by WordPress. Theme: Esteem by ThemeGrill.